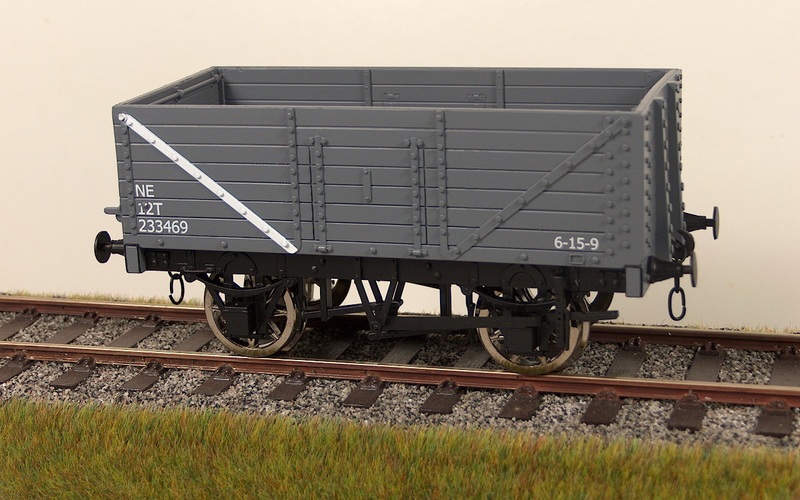 The archetypal Railway Clearing House seven plank wagon formed the backbone of many railway wagon fleets in Great Britain and we are delighted to continue to supply and strengthen the range we offer in 1:32 scale. 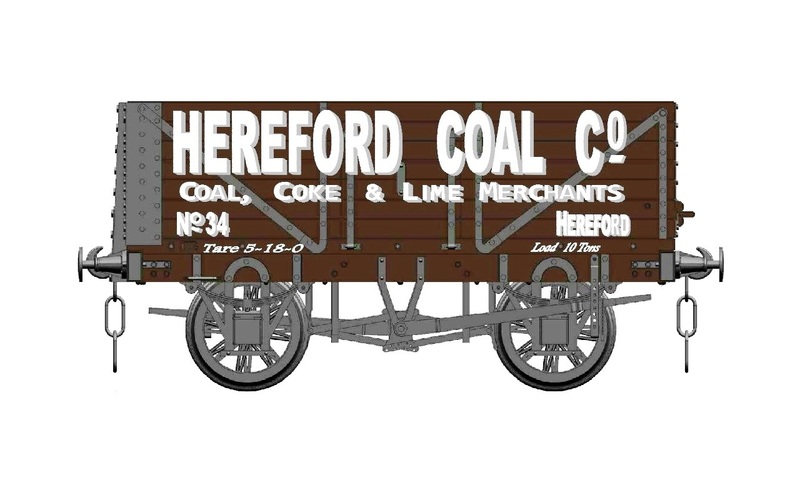 Based on the 1923 RCH design, our wagon represents a type that was built by the tens of thousands, many of them for private owners. 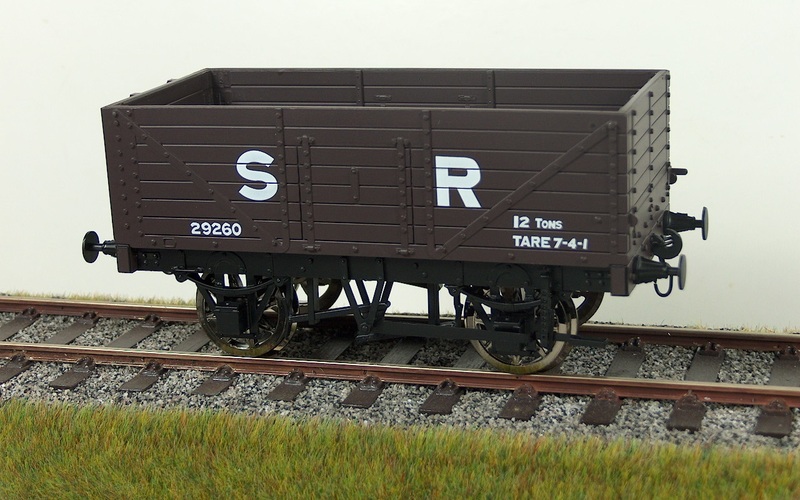 The Railway Clearing House, originally set up by the railway companies to handle charges for vehicles used on another company’s line, introduced standard minimum specifications for private owner wagons. 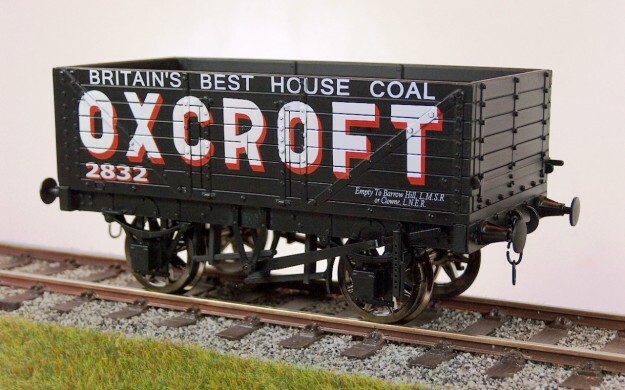 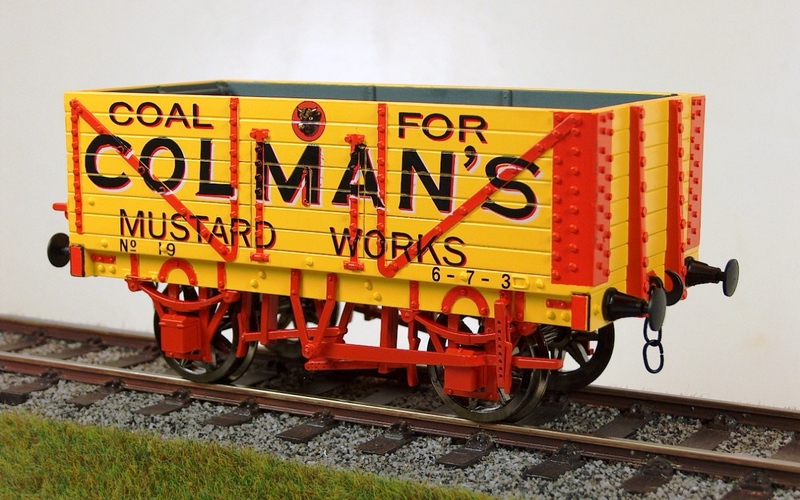 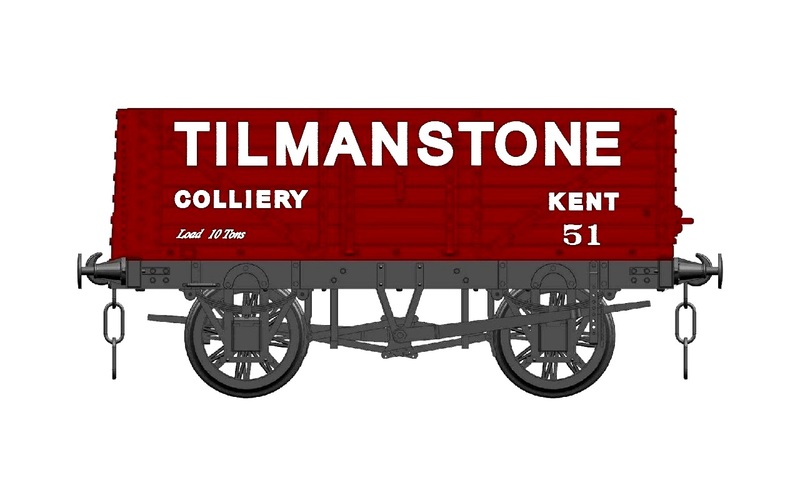 The RCH 12 ton design was the most numerous design of coal wagon built in the UK after 1923. 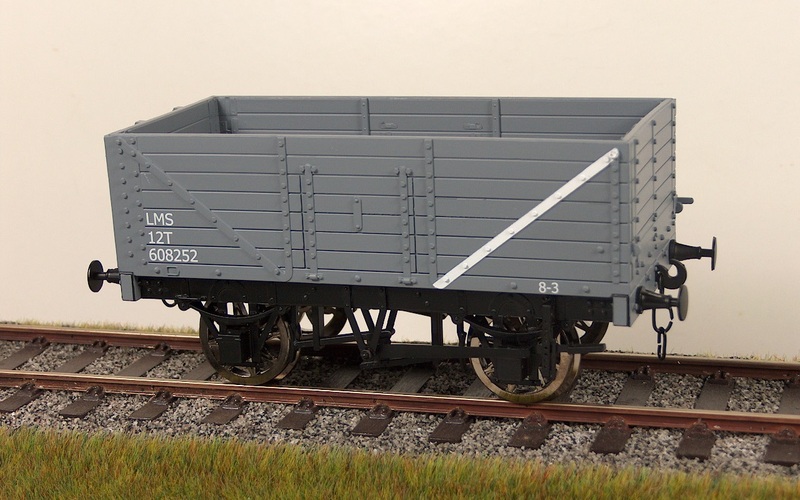 A rugged and simple design employing standard RCH fittings throughout and originally they had to be built with seven side planks. 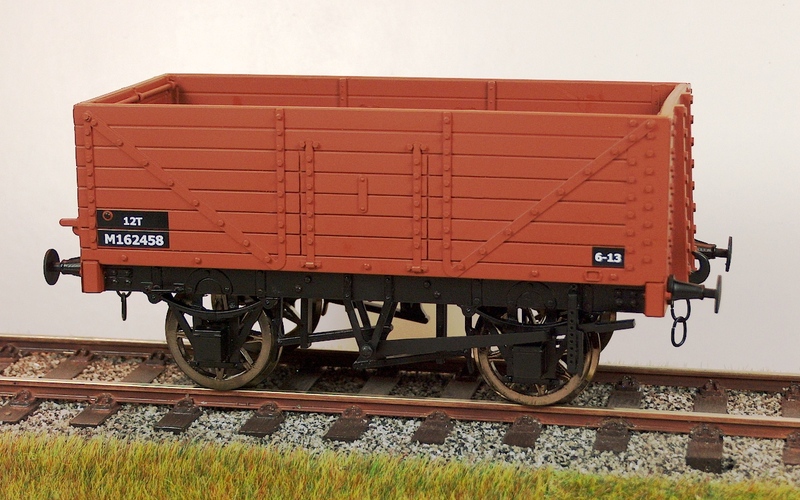 Various configurations of side doors, end door and bottom doors were permitted, but the weight of the unladen wagon was not to be above 7 tons 5 cwt. 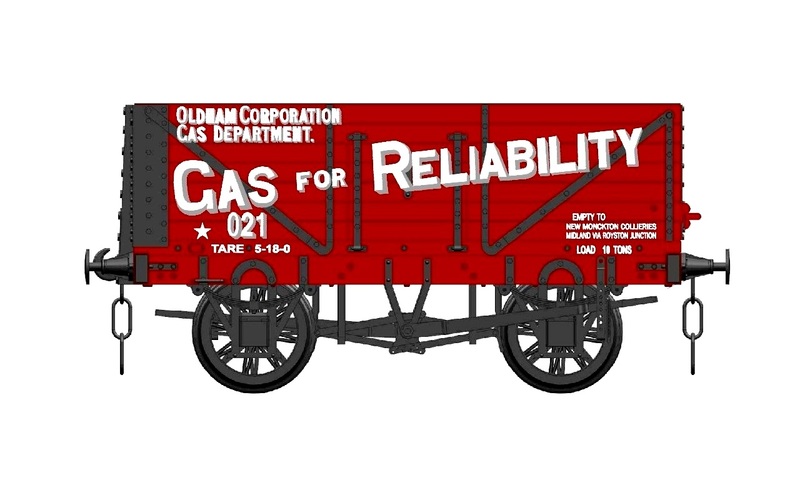 Oil lubrication and brakes on both sides were mandatory. 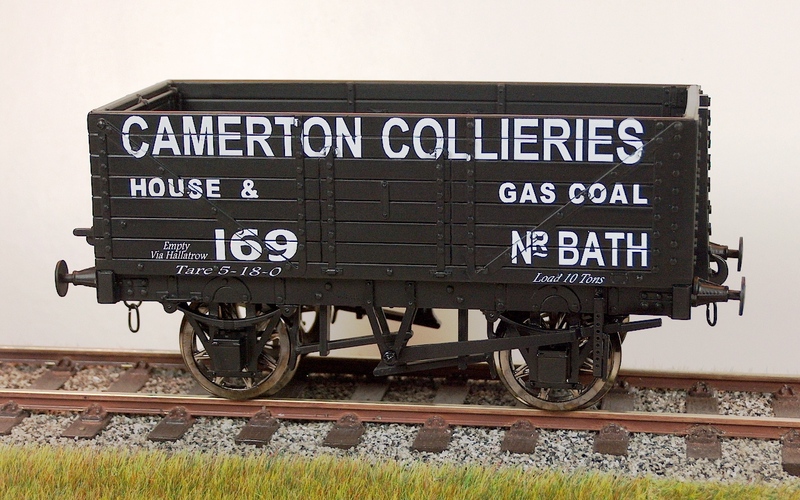 The main line railway companies adopted RCH fittings for many of their own designs, and the LMS and LNER adopted the RCH 1923 mineral wagon as their standard. 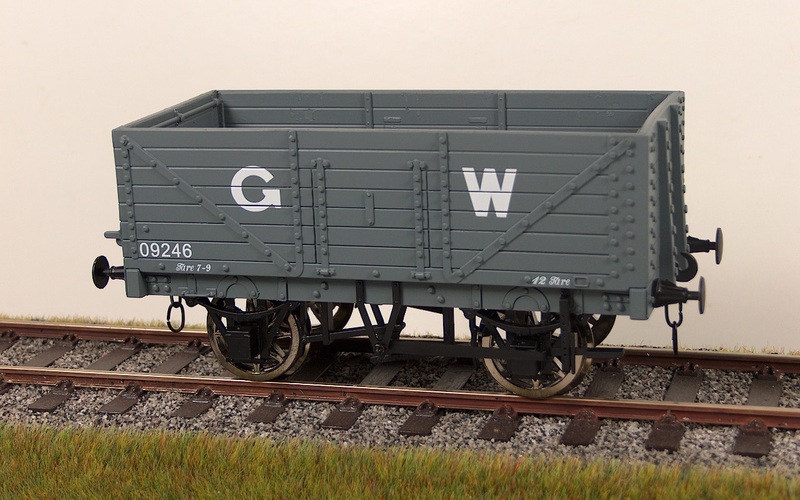 We will be offering the wagon in the liveries of the ‘Big Four’ and in BR grey and Bauxite and will be encouraging our dealers to commission private owners in liveries pertinent to their location or personal whim! We were honoured to be asked by the Gauge 1 Model Railway Association to produce a limited edition commemorative model for the Association’s 70th Anniversary (available only to members). 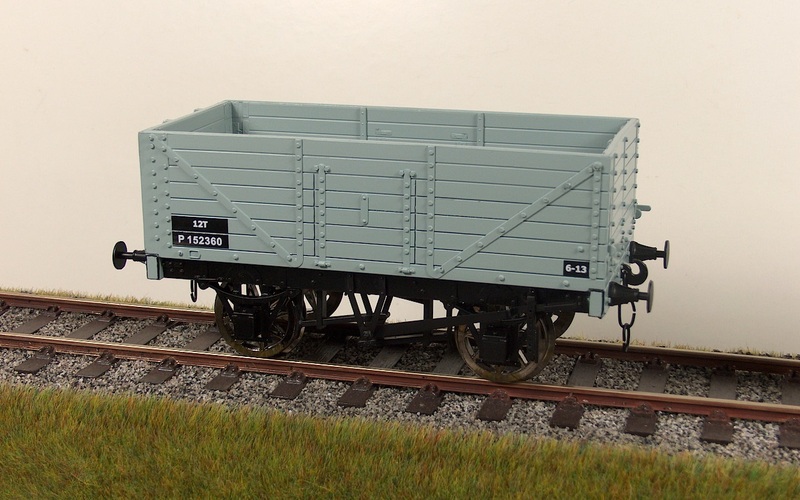 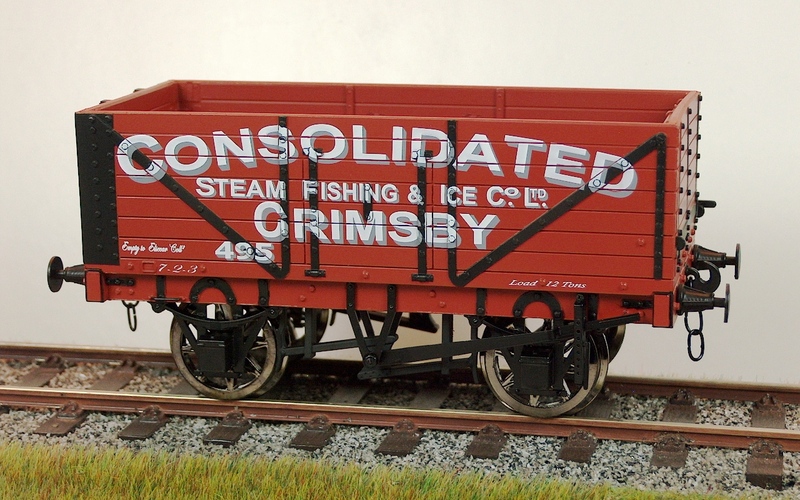 The wagon has a moulded plastic body with cast metal running gear, sprung buffers and sprung coupling hook.